Seth Wadley GMC Buick has OEM parts, accessories, and tires to fit any make and model GMC or Buick vehicle. Customers have been coming to us for parts because our staff member are experts and will talk to you one-on-one to answer any questions or concerns you have. 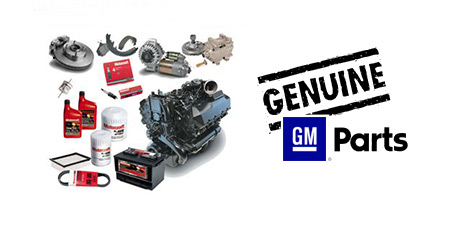 If you like to work on your car or truck yourself, we are the only place in town that will give you certified OEM parts for your GMC or Buick. Do not rely on aftermarket parts that are not made to fit your vehicle perfectly or perform up to manufacturer standards. You want the part to work right the first time and be durable. Going with OEM parts also ensures they come with a warranty. If you are not sure where to look, what you are looking for, or cannot find the part or accessory, please stop by and see us today or call us directly at (855) 984-6432 so we can easily help locate it.